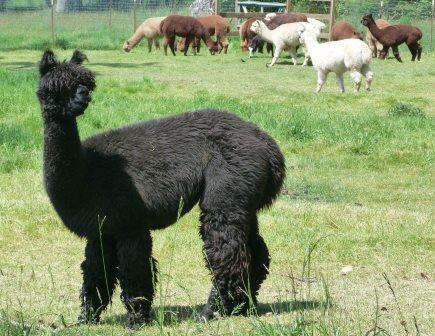 Our current sales list and information can be found on 'OpenHerd'. 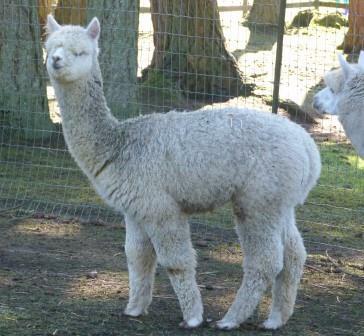 The remainder of this page is currently under construction - please check back. 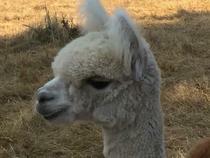 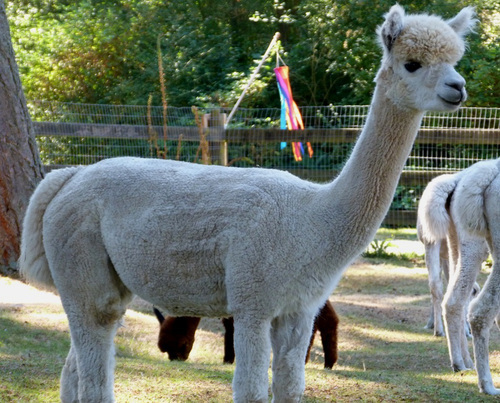 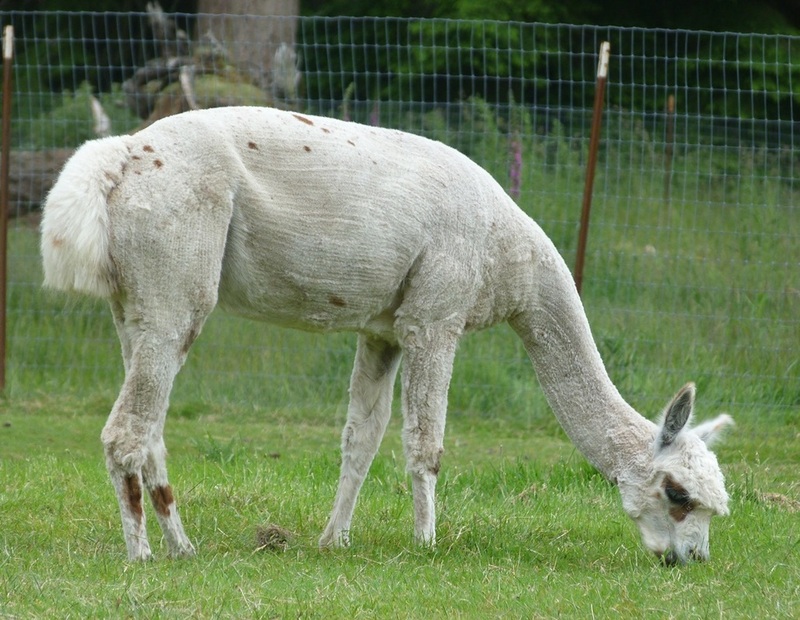 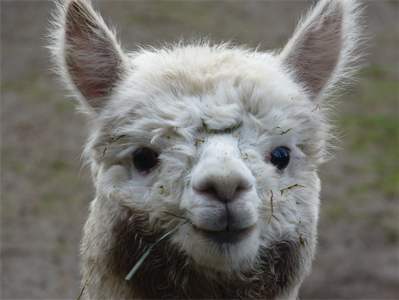 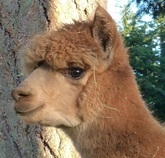 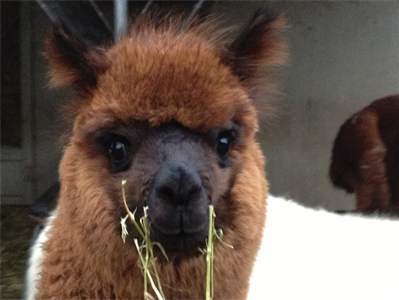 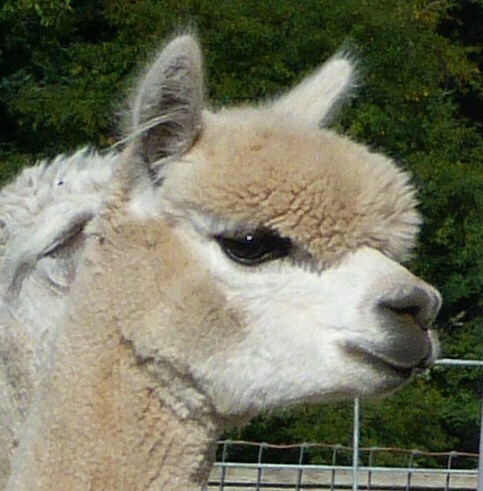 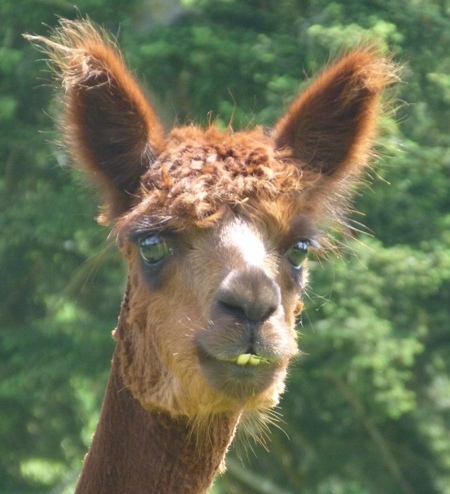 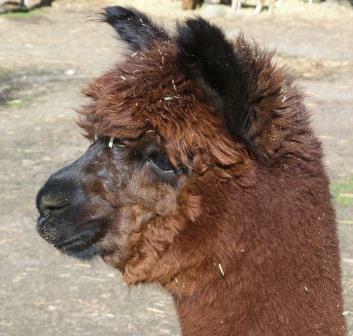 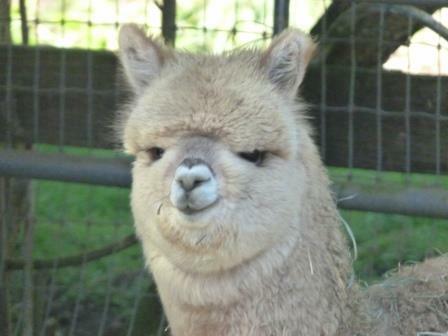 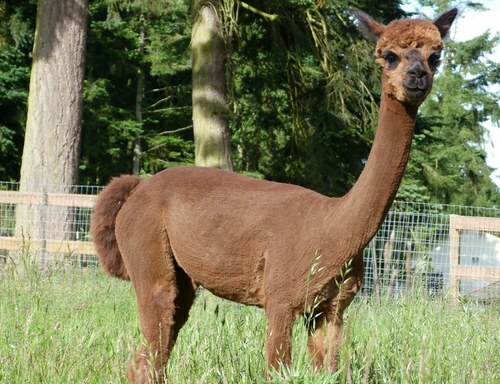 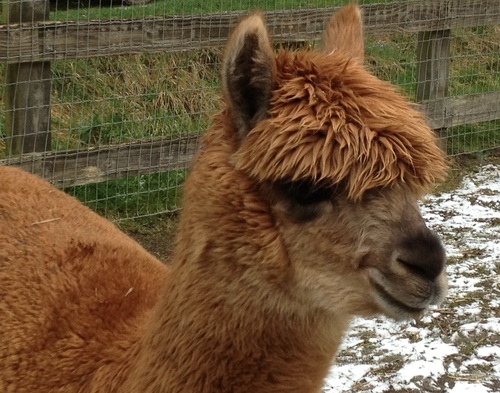 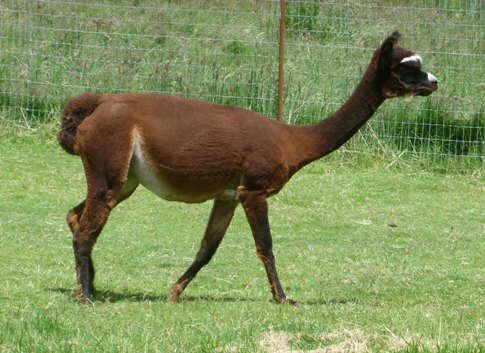 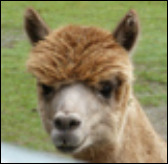 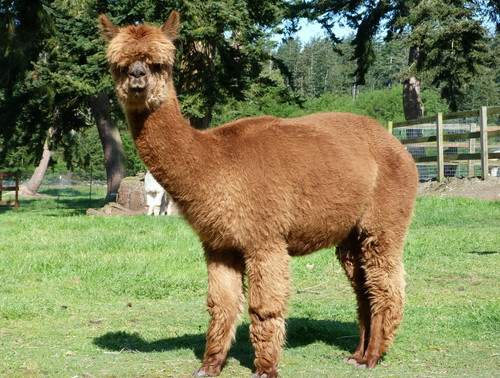 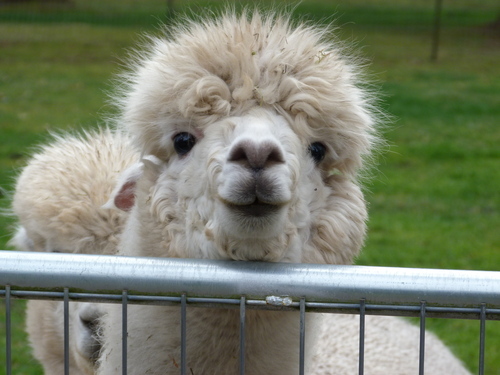 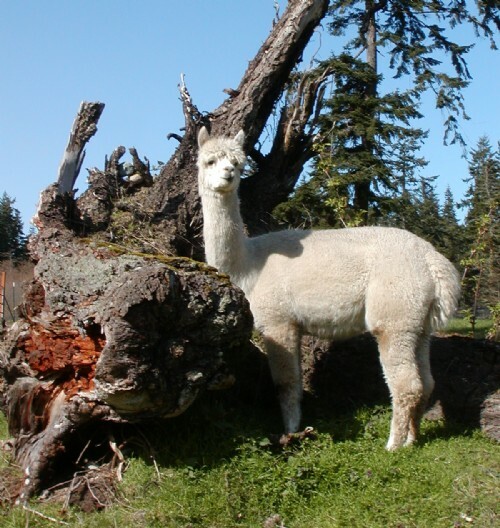 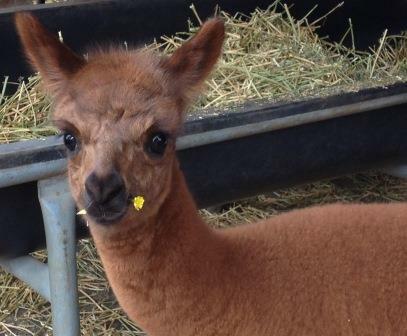 Learn more about each alpaca by clicking on the photos!